Losing the weight you’ve gained during pregnancy can seem like an uphill struggle. Many moms feel like they’ll never get back to any semblance of what they were before; they’re exhausted, pre-occupied with taking care of their bundle of joy and less than excited about showing off their new shape at the gym. But you know what? Losing that baby weight doesn’t have to be difficult. A common mistake that new moms make is that they jump into an intense fitness regime almost the second they’re discharged from the hospital. This just leads to burnout and disappointment. Your body has just been through an intense ordeal and it needs to rest, so it’s better to start off slowly with gentle exercises like walking and light yoga to build up your strength and get back into the swing of things. 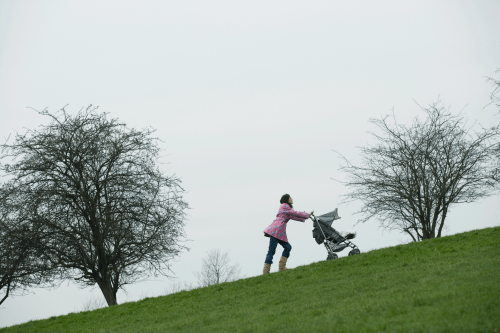 Armed with a great jogging stroller from the likes of jognstroll.com, you can start to lose weight at a steady pace by joining one of the many mom and baby jogging clubs that are popping up all over the place. The good thing about doing this is that you get the support and camaraderie of other moms trying to lose the baby weight, and they will spur you on to achieve your goals. 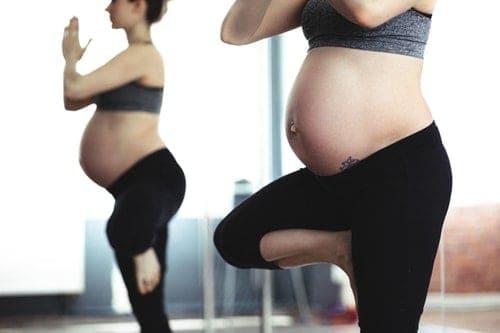 It’s not what a lot of moms want to hear when they’ve just give birth, and they’re seriously lacking in energy, but losing the baby weight is a lot more about diet than exercise, which means you might have to forgo some of those sweet treats that are keeping you going. 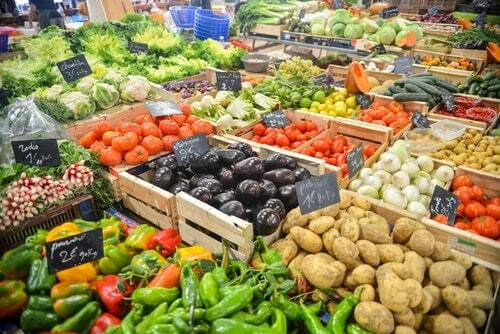 Replace them with lots of fruits, vegetables, and whole grains to ensure you have plenty of energy, and you aren’t consuming too many calories, and you should notice your belly getting flatter all the time. A lot of moms have caught on to the fact that their babies can be used as their very own exercise equipment. Take a look at fitpregnancy.com to see how you can bond with your baby while fighting that baby weight at the same time. It’s a great alternative for moms who loathe leaving their bundle of joy for a couple of hours at the gym. If you set realistic goals of say losing 2 pounds a week,you’re much less likely to stay motivated because it’s easily achievable than you are if you try to lose 20 pounds in a month. It’s easy to skip meals, grabbing whatever you can when you have a spare second when you have a demanding baby to look after, but if you do this, you’re much more likely to binge on cookies, chips and other ‘bad’ foods. So, make the time to eat at least three healthy meals a day, even if that means hubby has to do more cooking, or you need to set aside some time to batch cook for the week. Take it slow, incorporate some of the above into your routine, and above all be kind to yourself, and you’ll be waving bye-bye to that baby weight in no time at all!